Xiaomi is grabbing the headlines lately due to its all new smartphone that is powered by the Android One software. The Chinese OEM has launched its Xiaomi Mi A1 smartphone in India at an event in New Delhi. It is the first Xiaomi mobile to come with Android One OS pre-loaded on it. Except for the Android One features, the other specifications of the device resembles with the Xiaomi Mi 5X phone. 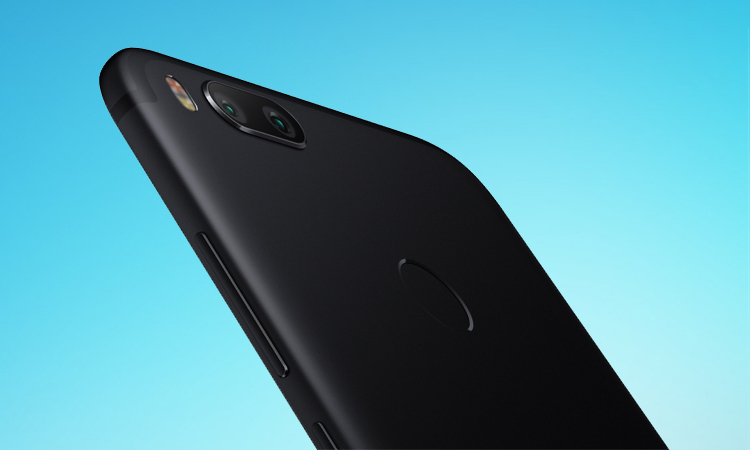 The key highlight of the Xiaomi Mi A1 is its dual camera setup, which is getting popular these days even in the affordable smartphone segment in India. 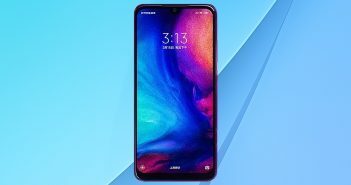 Although the Mi A1 runs on Android One OS, it still retains some popular Xiaomi apps such as Mi Store apps, Mi Camera, Mi Services, and Mi Remote. The Android One platform on the Xiaomi Mi A1 is built on stock Android 7.1.2 version. Furthermore, the phone will get a timely update for the Android 8.0 Oreo version and the company will certainly push the Android P version when it will be launched next year. 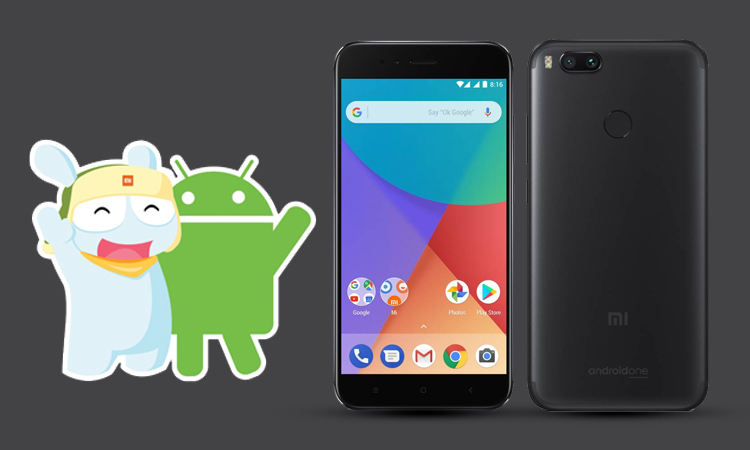 A Gadgets360 report mentioned that the phone also includes Google services such as Google Assistant, Photos, and Google Play Protect. To recall, General Mobile GM 6 featured Android One platform. The Xiaomi Mi A1 flaunts a metal unibody design. It has a 2.5D curved glass placed on the display and sports a dedicated fingerprint scanner at the rear panel. The device has a built-in IR Blaster. The phone features a dual pyrolytic graphic sheet which helps in the reduction of thermal performance by up to 2-degree Celsius and let radiate the heat. The device will be offered in Gold, Black and Rose Gold colour options. The latest Xiaomi mobile is priced at Rs 14,999 in India. The phone will be made available from September 12 on Mi.com and will also initiate sale modules on Flipkart. The Mi A1 will also be made available via the offline retail channels. The newly launched phone from Xiaomi features a 5.5-inch full-HD (1080×1920 pixels) display protected by a Corning Gorilla Glass. 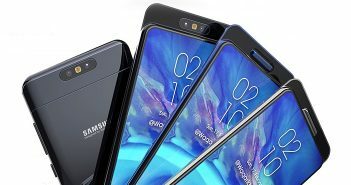 The phone boasts a Qualcomm Snapdragon 625 octa-core processor paired with 4GB of RAM, 64GB of internal storage, and external storage option up to 128GB via microSD card. 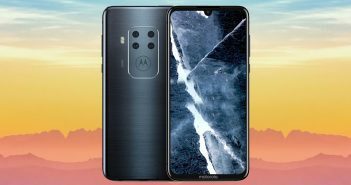 For photography, there is a dual rear camera setup containing two 12MP sensors among which, one packs a 1.25-micron pixel sensor with a wide-angle lens and f/2.2 aperture, whereas the other sensor will be a telephoto lens with f/2.6 aperture and a 1.25-micron pixel sensor. The telephoto lens is said to be capable of achieving up to 2x optical zoom. Having a dual rear camera setup, the phone will be competent to capture images with Bokeh effect. At the front, there is a 5MP selfie snapper with real-time beautification features. 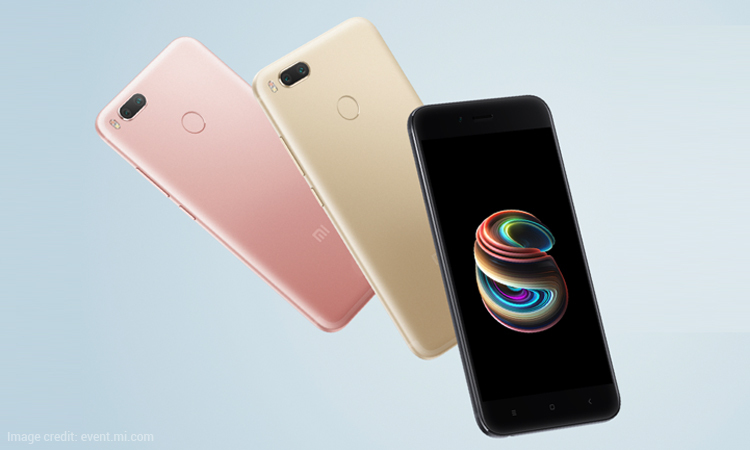 The Mi A1 offers connectivity options like 4G VoLTE, GPS/A-GPS, Wi-Fi, Bluetooth, USB Type-C port, and a 3.5mm audio jack. The sensors on board include a magnetometer, accelerometer, gyroscope, proximity sensor, infrared, and ambient light sensor. The device comes with a 3080mAh battery. It measures dimensions at 155.4×75.8×7.3mm and weighs 168 grams.